EVERY YEAR, THOUSANDS OF IRANIANS ESCAPE THE WRATH OF THE DICTATORIAL REGIME IN IRAN. 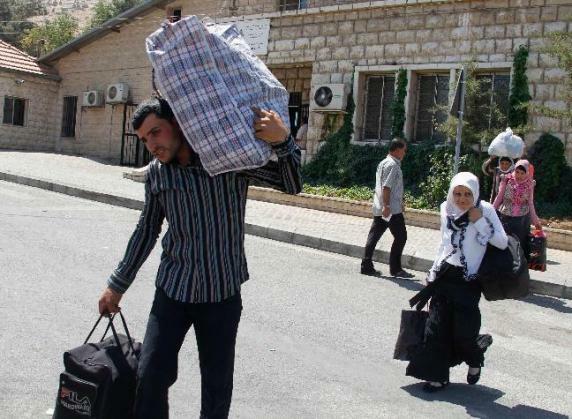 SYRIAN REFUGEES WALK WITH THEIR BELONGINGS ON THE LEBANESE SIDE OF THE BORDER WITH SYRIA. 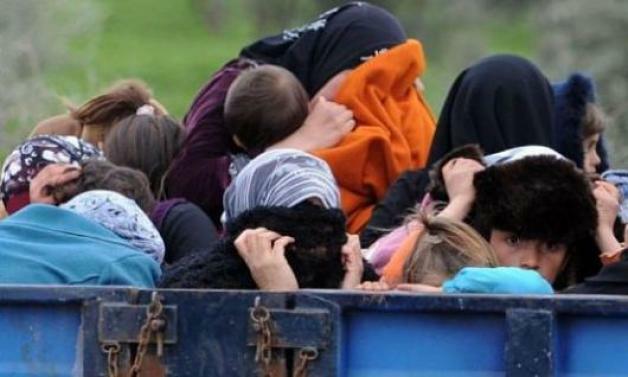 VIOLENCE IN SYRIA PROMPTED TENS OF THOUSANDS OF SYRIANS TO FLEE IN JUST TWO DAYS. IRANIAN REFUGEES IN BIRMINGHAM, U.K.
Resettlement in another country is often the only way political refugees have a chance to rebuild their lives. Every year, thousands of Iranians escape the wrath of the dictatorial regime in Iran. The flow of political refugees from Iran spiked in mid 80’s and again after the June 2009 popular uprising in Iran. Escaping medieval oppression, these political refugees, mostly students and mostly women, routinely depart Iran without adequate documentation, financial resources, or shelter. These dissidents face daunting challenges. Apart from the scarcity of basic life necessities, they are often targeted by Iranian intelligence agents in foreign countries and thus need protection beyond that which would normally be required for asylum seekers. Iranian intelligence agents have, for example, successfully assassinated a number of Iranian dissidents abroad. 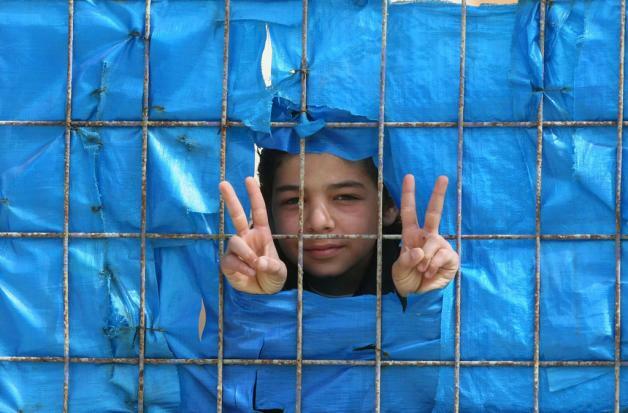 Countless others live in Europe, in bordering Turkey, and beyond under constant fear or isolation. Refugees fleeing oppression must be protected, cared for, and assisted in the process of transition to and in adjusting to life in democratic nations. 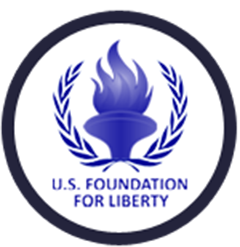 The U.S. Foundation for Liberty assists the U.S. Department of State, other genuinely well-meaning governments, the United Nations, and non-governmental organizations to resettle these individuals in third countries. Address the Basic and Most-Pressing Needs – We first help political refugees, asylum seekers, and their families by providing basic necessities of life such as shelter, food, and health care. We subsequently work to facilitate societal integration, access to education or counsel if necessary. Our goal is to work with humanitarian organizations and host governments to ensure that they become self-sufficient as soon as possible. Build Support Systems –We assist political refugees during the challenging process of overcoming past trauma in part by providing them avenues of creative expression. As part of this effort, we support cultural events, gatherings, television or internet programming, and sponsor political events if necessary. The goal is to develop and expand their support system both in America and in their home countries whenever possible. 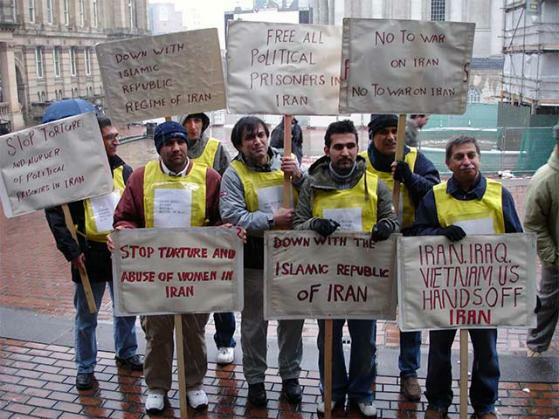 Facilitate Their Voice, Help Refugees Achieve Independence and Self-Sufficiency – Most political refugees, particularly those escaping Iran are often highly educated individuals who wish to remain connected with the broader community of Diaspora and their home country’s opposition movements. The Foundation helps prepare political refugees for emotional/physical recovery followed by long-term success and integration in their host countries. The Foundation therefore offers financial support to credible TV/Internet organizations which can best assist the political refugees in building/expanding their social networks. We will also help them learn how to manage money, understand the financial systems, or re-establish professional credentials. Resettled political refugees and those still awaiting resettlement depend on the generosity of people like you. They often flee their homes with few possessions but are full of hope. Thanks to the generosity of strangers, they are able to regain hope and rebuild their lives in America. 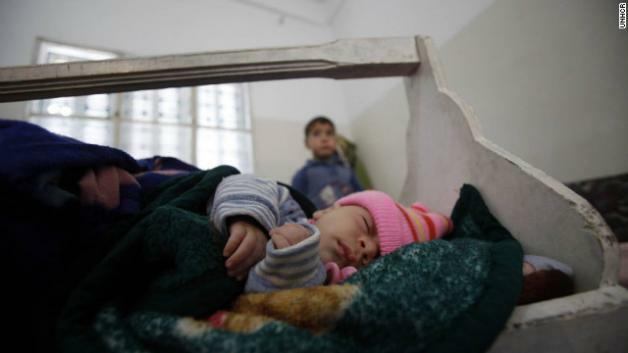 You can help ensure that refugees have a chance for a better tomorrow by making a donation.